Inside London's most luxurious females-only members club. Photo courtesy of Grace Belgravia. Off the plane in London and in need of a good blow dry, facial, or manicure? There’s an app for that. But Venetia Archer, founder of London's first digital beauty concierge, , will do one better: Share her personal list of the best pampering spots in Marylebone, Knightsbridge, Mayfair, and Chelsea. LONDON – I have spent the the last two years in London working in the beauty-tech sector, specifically on my beauty concierge app Ruuby. It has been a nice break from my former life as a political risk analyst in Nairobi, where I focused on Somali piracy and conflict. (Editor's note: Sounds like a woman who can really appreciate a good massage.) 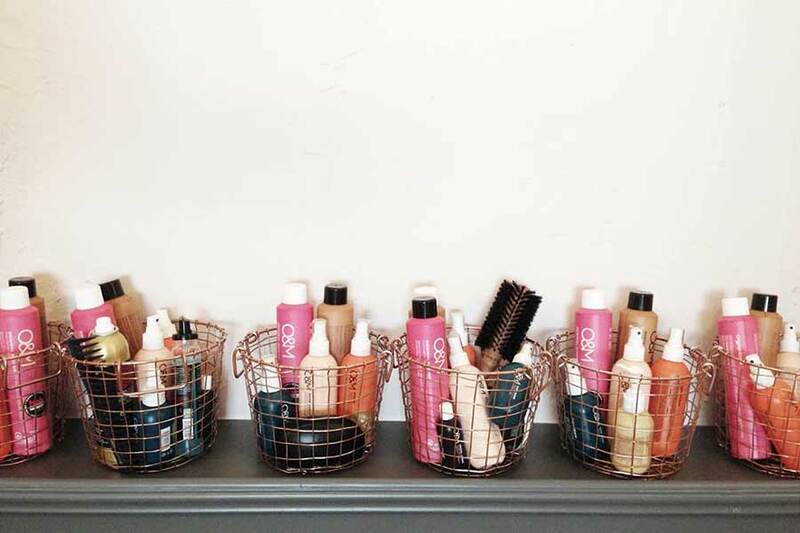 I have tested hundreds of salons across London, and my absolute favorites are listed below. 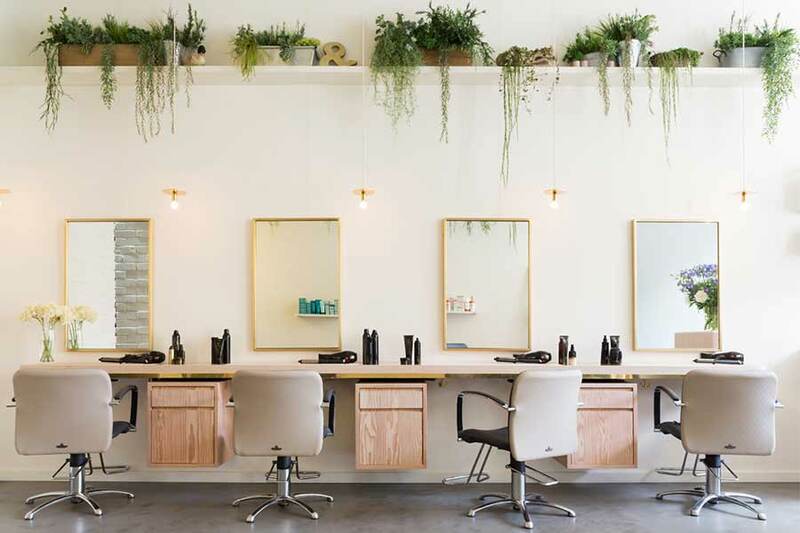 Photo courtesy of DryBar UK. 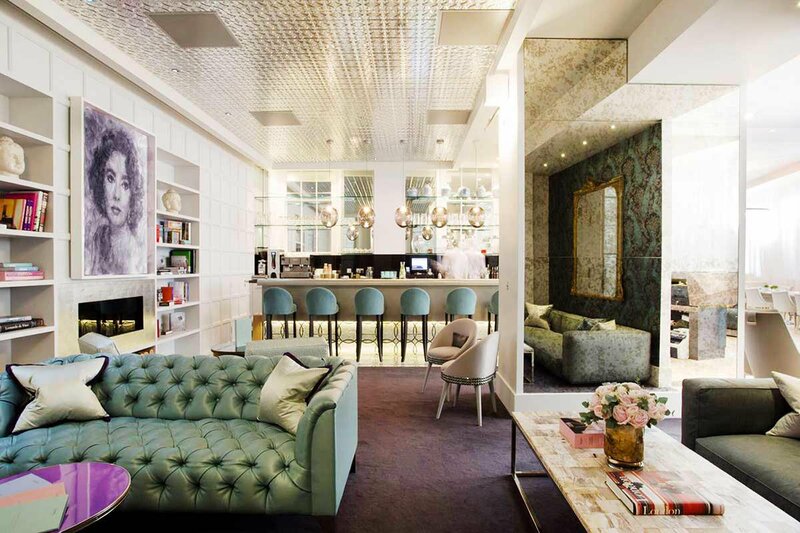 Besides being home to the Chiltern Firehouse, Marylebone has a wonderful selection of super cool salons. 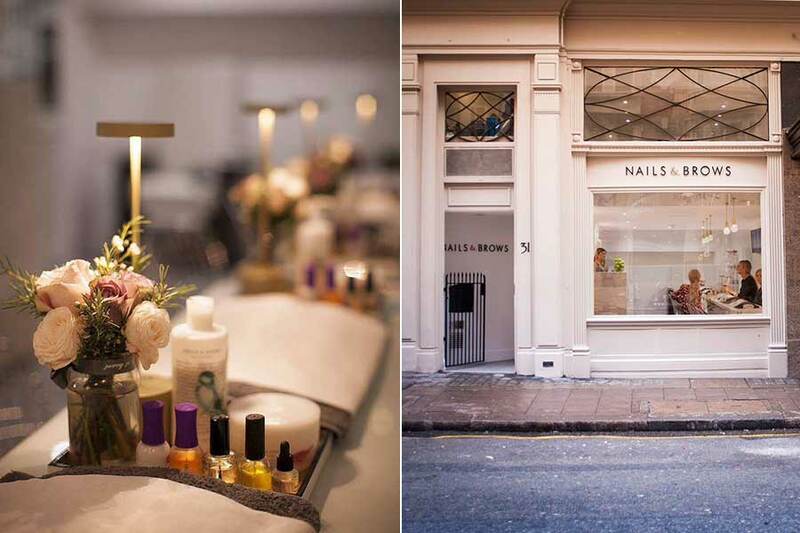 I am quite often here for meetings, and I make sure to pop in to the Nail Station, which is Marylebone's answer to a New York nail bar. They do an impeccable manicure and have an amazing selection of colors. I tend to go here after a session at Psycle (London's best spinning studio, in the style of SoulCycle), which is right next door. A favorite of the beauty editors (honestly, look on their Instagram! ), the chic interiors alone are worth a visit, and their hairdressers are top notch. Unlike a lot of places in London, they do very cool nail art — understated and chic. When it comes to serious color, Daniel Galvin is your man. One of London's most celebrated hairdressers, he has legions of high-maintenance coifs in here. You can get one of the most bangin' bouncy dries around. After you’ve primped, shop at , juice at the , drink coffee at , and swill cocktails at . Photo courtesy of Grace Belgravia. Outside of the maze that is Harrods and the mecca that is Sloane Street, is this perfect facial spot. The atmosphere is particularly calming, and all of the therapists are highly trained. Treatments are tailored to clients and are not overly expensive. This is the address of London's most luxurious females-only members club, listed exclusively on Ruuby. They are lauded for their detox cleanses and facials. A lovely retreat for girls-only down time. The Knightsbridge spot is known for its "Chelsea blonde" offering. A secret pedicure station downstairs has incredibly comfortable couches and could quite easily double up as a nap zone. Even better: Waxing services that are almost pain free. After you’ve pampered: Have drinks at . The bar upstairs is a hidden gem and a great place to go on Sunday with the paper. Then shop , still the best department store around. Photo courtesy of Nails and Brows. Do as the Voguette's do and double down on manicures and brow tidying. Ask for Sylvia. This Russian-owned nail studio on Broadwick Street is my go-to on a Sunday when wandering around Soho. Meticulous attention to detail and great editorial shoots. If you want something wild, this is the place to go. This spa on South Audley is my favorite day spa in London. Located just behind the Dorchester, the menu of services is comprehensive and absolutely irresistible. Now that you’re rested and relaxed: Hang out at , Alan Yau's latest masterpiece; , for the best cold pressed juices in London; (just down the road from Heritage) for a sweet bite in the afternoon. Photo courtesy of Aer Blowdry Bar. We are all pretty loyal when it comes to a blowdry, and my go-to is AER on Old Brompton Road. It feels like the spiritual home of Ruuby — all pale pink, exposed concrete, and elegant furnishings. It's right by South Kensington, so if you're spending the day at the museums, it’s a good spot to pop into after. 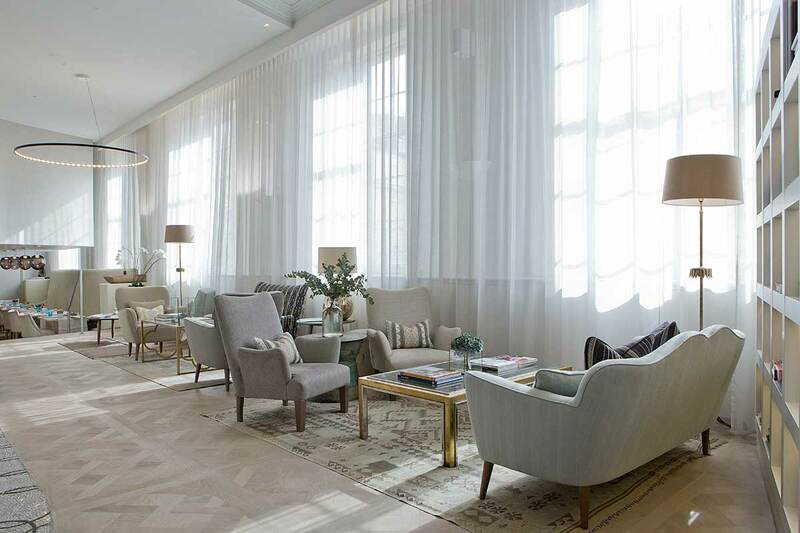 While London is cold 95 percent of the time, when the sun comes this salon is a lovely choice. They have a gorgeous garden outside where you can get your hair and nails done with a drink. So much fun with a group. When you don’t want to go home: Shop for kooky interiors, juice up at , and nibble on tapas at . See something that strikes your fancy? Book your treatments and services through Ruuby’s or . Venetia is the founder of London's first digital beauty concierge, . She lives in London and is fanatical about beauty, tech, and science. She travels for the love of exploring new cities, and she makes sure to test the spa scene wherever she goes.